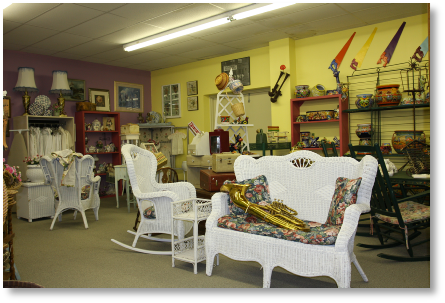 Finds is always in need of gently used and new items suitable for resale. All donations are tax deductible as allowed by law. 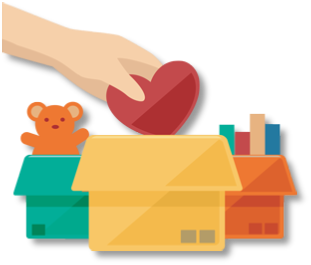 You will be given a receipt upon receiving your items and you fill out the necessary donation information. 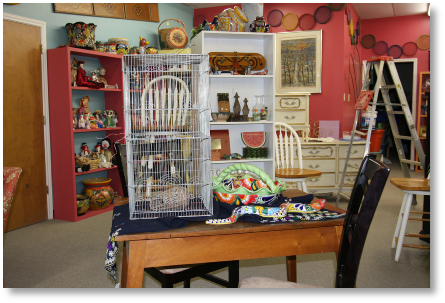 We offer FREE pick-up of your items (in Kerrville and nearby areas) or you may bring them to our store located at 516 Quinlan. Our friendly Finds associates will be happy to unload your vehicle Monday-Saturday, 10:00 - 5:00. Your donations are critical to our success. Because of your generosity, we are able to provide financial support to non-profits in our area. 2012 - 2019 © Finds of Kerrville.